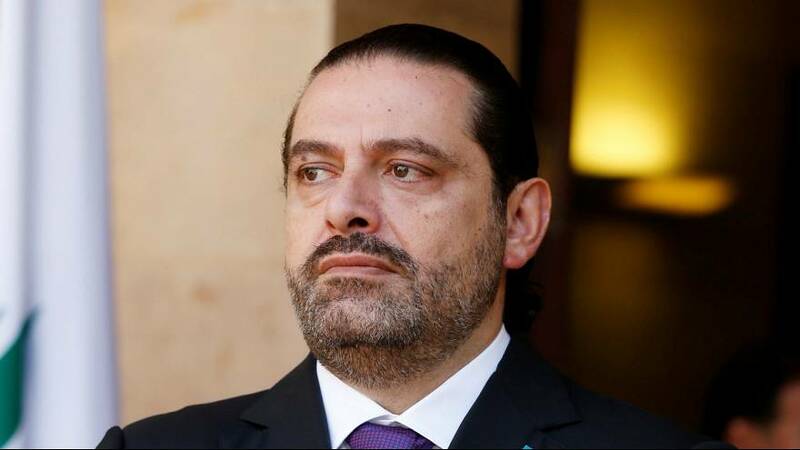 Lebanon’s Prime Minister Saad al-Hariri has resigned, saying he is in fear of his life. He made a brief statement criticising Iran and Hezbollah, saying he felt a similar atmosphere to the one just before his father and late prime minister Rafik al-Hariri was murdered in 2005. Saad has been in government, his second period in office, since January. Last month he managed to get the state budget approved for the first time since his father was assassinated. His job must now go to another Sunni Muslim under the terrms of Lebanon’s sectarian power-sharing, where the President is a Maronite Christian, and the Speaker of parliament a Shi’ite Muslim. Make NO mistake:#Hariri resignation is all part of a plan between #USA, #KSA and #Israel. MAJOR events to happen in #Lebanon in a relative short time frame.